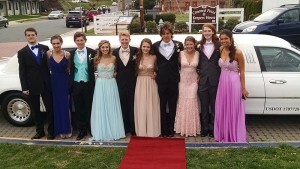 Triangle Limousine, the premier Maryland limo service, is based in Forest Hill, Maryland. We operate in the central Maryland area including Baltimore, Harford and Cecil counties, Baltimore City, Washington D.C., Philadelphia and more. 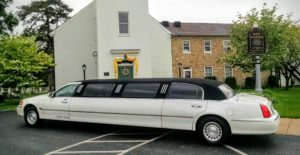 We’ve hosted large groups on the MD limo coach and happy brides on their way to their dream wedding in one of our Maryland luxury wedding limousines. Our professional MD limo drivers are insured, background-checked and personally selected to give you the ultimate in attentive service. Our limousines are inspected by the Maryland PSC every year. From the first phone call to the end of your special day, you’ll be thrilled with our professionalism. We maintain our vehicles to the highest standards and are in compliance with all regulations from the Maryland Public Service Commission and US Department of Transportation.